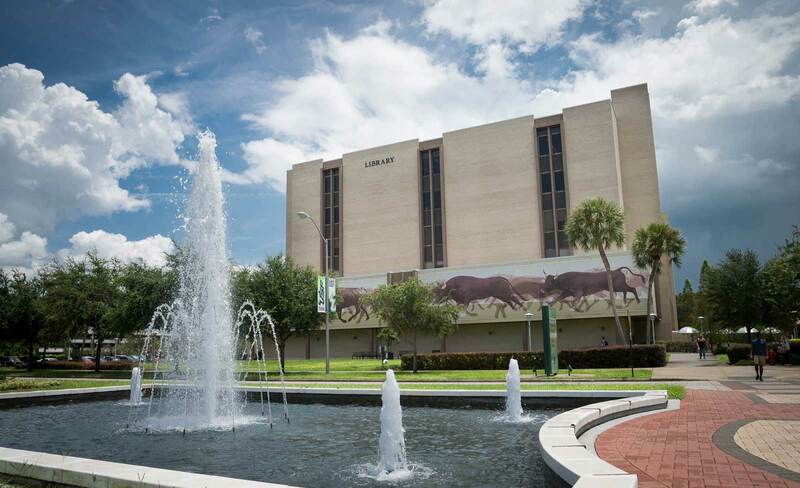 The following form is for students and university staff to reserve space in front of the library facility to represent their USF affiliated department, organization, or class/assignment. Tables available 7:30AM – 11PM. Only individuals belonging to the organization who created the reservation can staff the table. A Student Organization or USF Department can reserve a table in front of the library. You will receive a confirmation once your request is processed. The library limits reservations to a maximum of 5 reservations per semester. Library tables must be returned after their scheduled session.